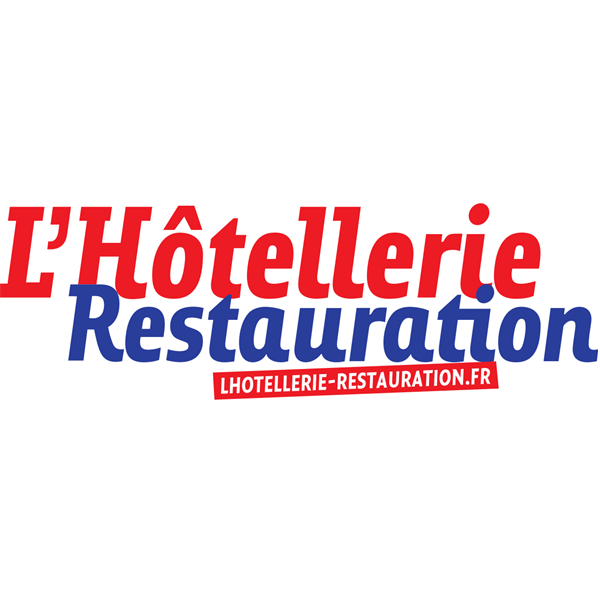 The Hotellerie Restauration is a weekly newspaper bound for the professionals of the sector, specialized in legal articles, culinary techniques, decoration, management and recruitment. For fresh news on the current events of the profession in France and in the countries where the French food is strongly represented (the United Kingdom, the United States, Switzerland in particular). The "CampusGroups" firm started their activity by helping students and administrators better communicate and manage their campus activities. 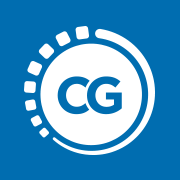 The CampusGroups team has a service-oriented mindset who care about helping their users more than anything else. They also create solutions for different companies to make things easier for their users and to maximize opportunities for involvement and leadership.